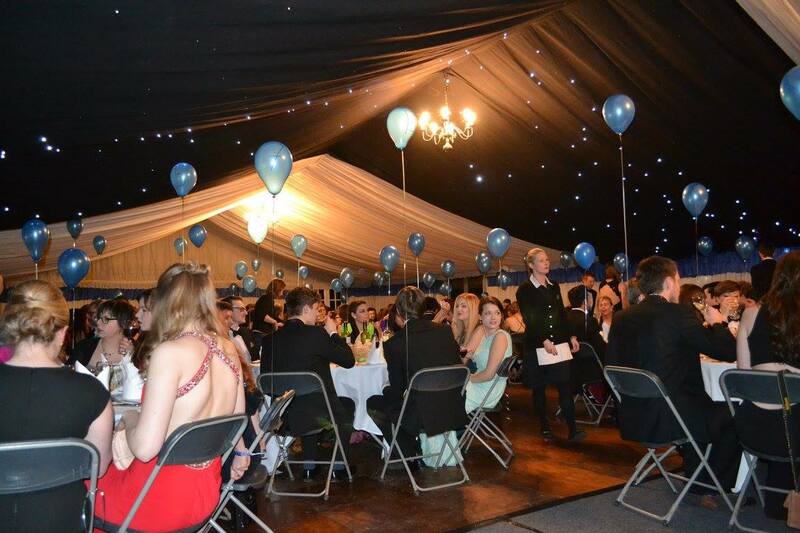 Whilst there are many stand out events held in Chads throughout the year, the Candlemas Ball is often held as the biggest event on the college’s social calendar, and with good reason. Involving a secret theme revealed a week before the night, a transformation of the college interior and a variety of entertainment lasting until 4am, Candlemas truly is a ball you cannot miss. 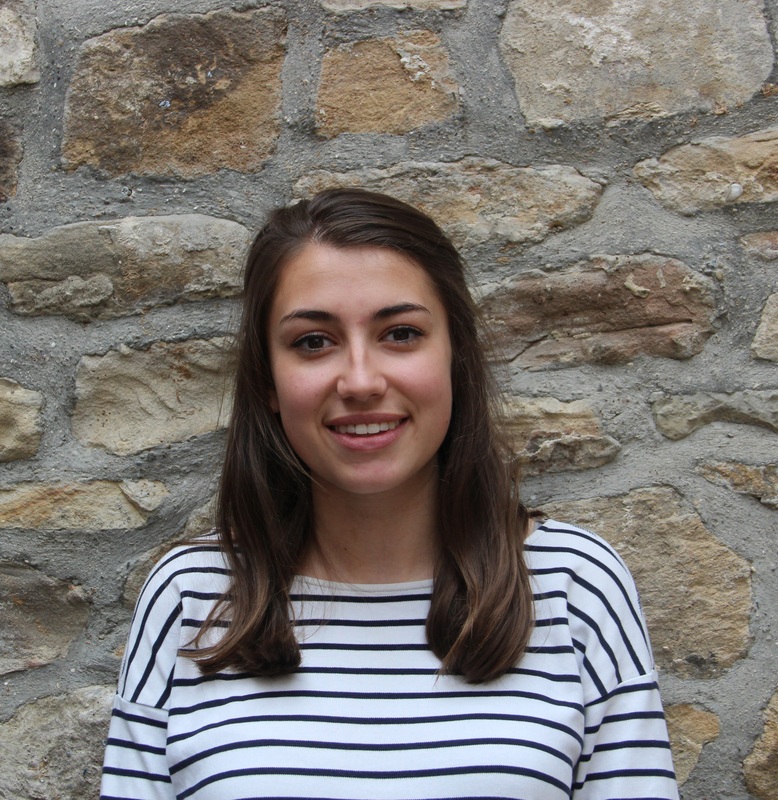 An exec committee, chosen via interview before the summer, spends Michaelmas term, and the 3 weeks in Epiphany term leading up to the night, planning every aspect of the ball, from decorations to sponsorship to staffing on the night. 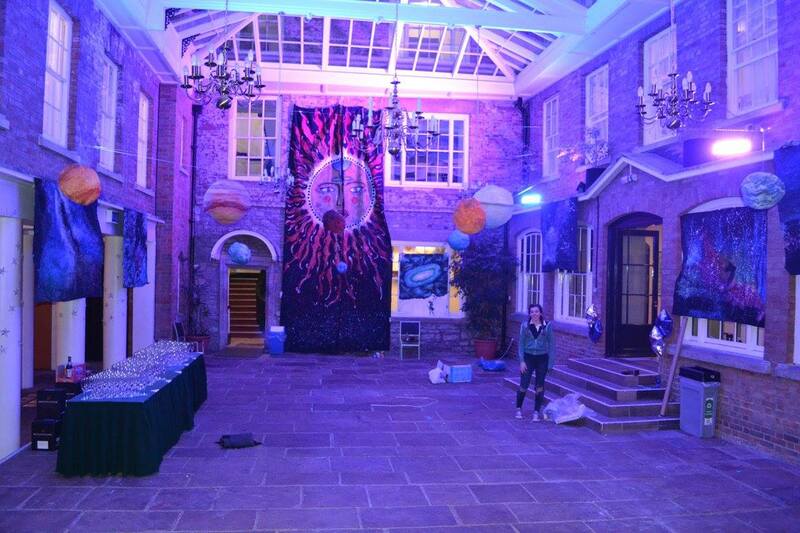 A week before the ball a launch party is held to reveal the theme, followed by the decoration of the college by an artistic team until the day of Candlemas. 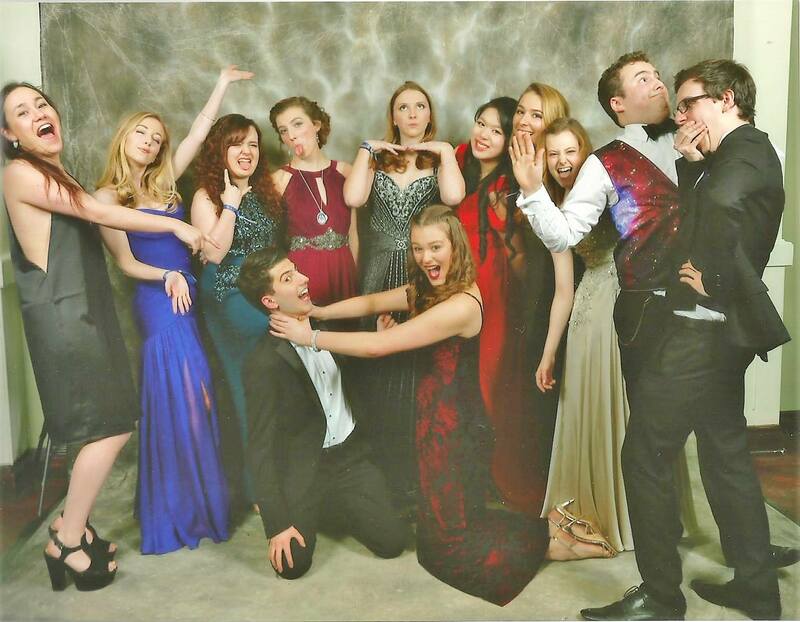 The night itself champagne reception, 3 course meal, then the opportunity to wander from room to room around the college exploring and engaging in a wide variety of ‘ents’ until 4am, where the lucky ones who make it have a survivor’s breakfast and photo. 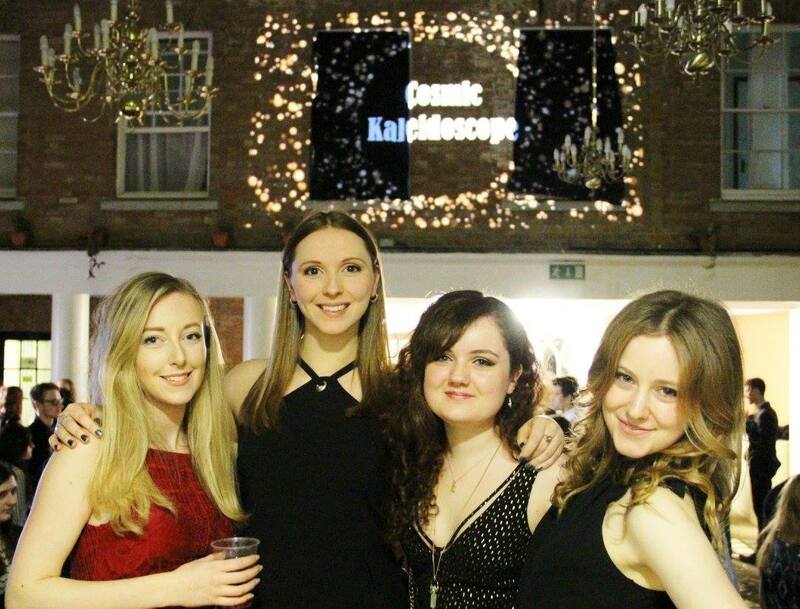 With previous themes including Cosmic Kaleidoscope, Far Eastern Fantasies and Arabian Nights, Candlemas ball is consistently a stand out night in college, and this year’s 60th celebration will hopefully be the best one yet! 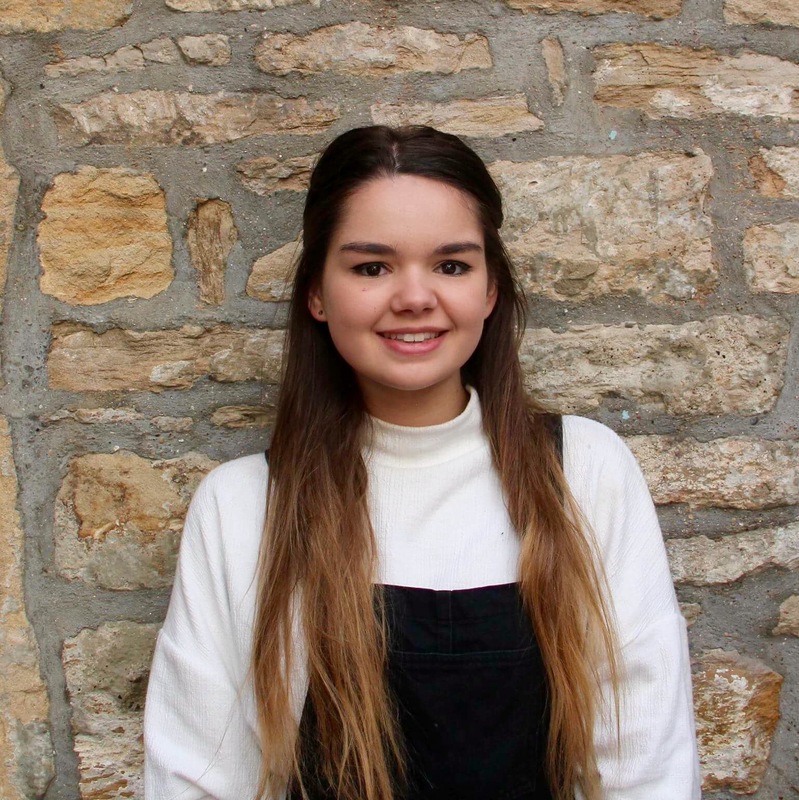 Alongside having the privilege of choosing the secret theme for the ball, I my role is to oversee the planning, organisation and running of the night in coordination with the other members of the exec committee to ensure it is executed to the best standard possible. 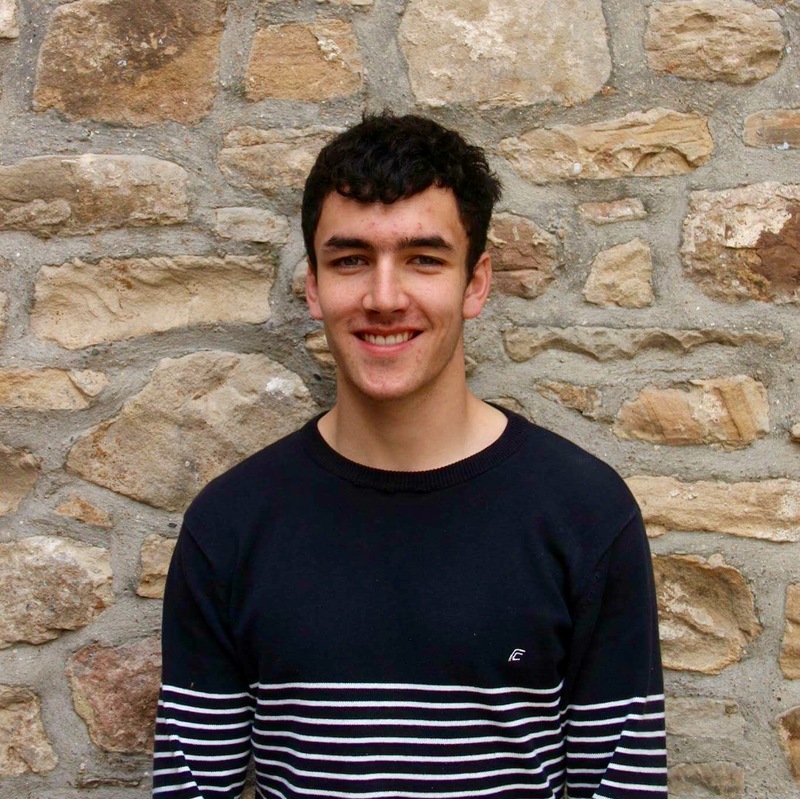 My role is essentially supporting and helping the Head Steward as much as possible, as well as maintaining communication between other members of the committee and helping them in their responsibilities along the way. Another important part of my role also includes the organisation of the launch party, which takes part the weekend before Candlemas itself where the theme of the event is revealed and the Candlemas hype truly begins! This is a pretty self explanatory role- I'm in charge of all the food! My role means I design the menu for the Candlemas meal and work with the catering staff to make it a reality. I am also in charge of planning and sourcing the wine for the meal and the midnight drink, and co-ordinating arrangements for the marquee, the tables and the seating plan. I am responsible for ensuring that the night of the Candlemas Ball runs as smoothly as possible. I ensure that all ents can function safely and correctly, that the security is booked and working efficiently, and that any mishaps that occur during the ball are solved promptly. Whoever holds the role has to be slightly crazy because they're willfully dedicating the best night of the year to their fellow students. I am responsible for the finances and book keeping of the ball. 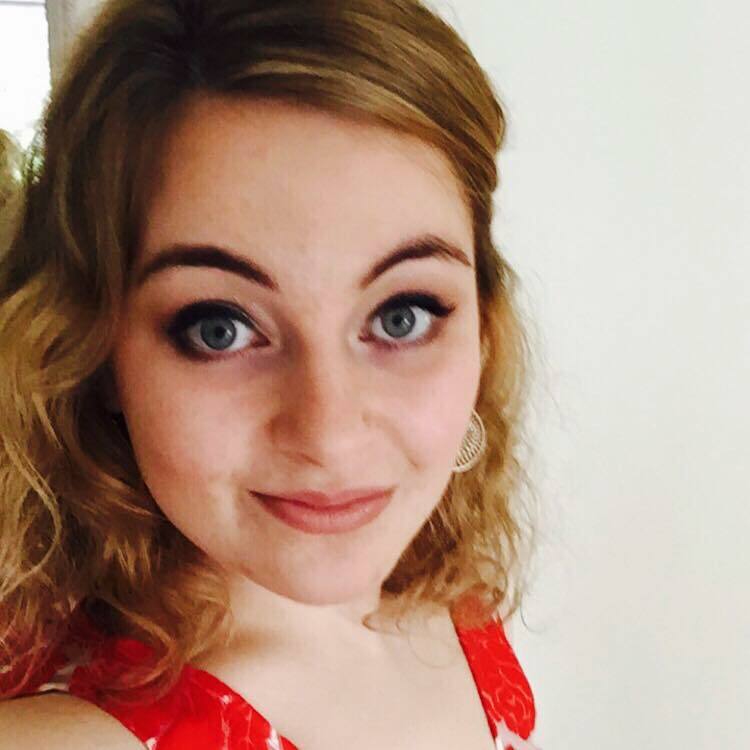 I plan the budget closely with college bursar and stewards and I also attend meetings and report on the budget and balance for each of them. In addition, I am in charge of the chequebook and make all payments. I am in charge of organising all the ents for the night, to make it as fun and memorable as possible for everyone attending. I work closely with the Head Steward to execute their vision and to ensure the ents follow the theme. The head of decs position involves creating all the beautiful decorations you'll see on the night, revolving around the top secret theme to make the night extra special. Head of Decs is also in charge of the creative practicalities and of leading the Mini-Decs in the intensive week of prep before Candlemas. My job is to assist the head of decorations with ideas, design planning and selection of the mini-decs in order for the head steward’s theme to come to fruition. My role involves having to type up the minutes from each meeting so we have a record of what ideas we’ve come up with during the meetings. Another part of my role is organising when the meetings are and making sure we actually have a place to hold them as that is quite important! I am also working with the Decs team to organise stash for the committee. My role is making sure that all of the decs and ents etc. for Candlemas are safe, as well as making sure everyone has as safe and enjoyable a time as possible at the ball- if you need any help on the night, myself and the ambulance crew are the people to go to! My role is to attain sponsorship for Candlemas in order to make it the best it can be. This involves speaking to a wide range of firms in order to gain some form of sponsorship, monetary or not. If you know of someone who would be willing to sponsor Candlemas get them to email me at harrison.c.broomhall@durham.ac.uk in order for me to give them the full range of sponsorship opportunities.